to the online store of The Flower Warehouse. 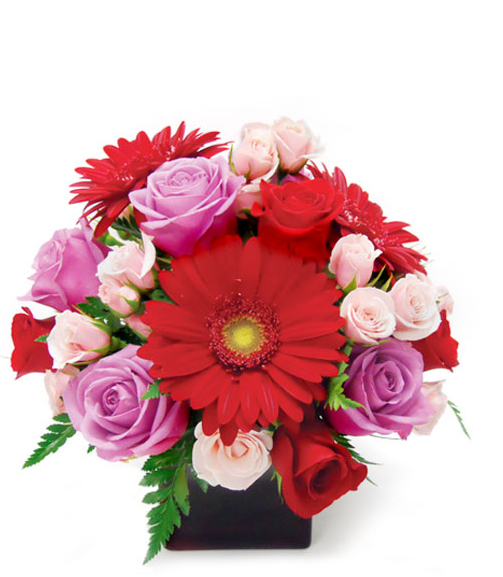 The Flower Warehouse has been supplying Wilkes-Barre, Kingston and surrounding areas with quality flowers, floral arrangements, plants, candles and gifts since 1985 and now browsing our fresh selection of flowers has been made even easier through our online store. We proudly offer same day residential delivery, as well as same day delivery to all of the Wilkes-Barre, Kingston and surrounding area hospitals, nursing homes, and businesses. We welcome the opportunity to create any of the floral arrangements that you select on-line, or call us at (570) 714-2570 or toll-free at (888) 254-5854 if you have something special in mind.